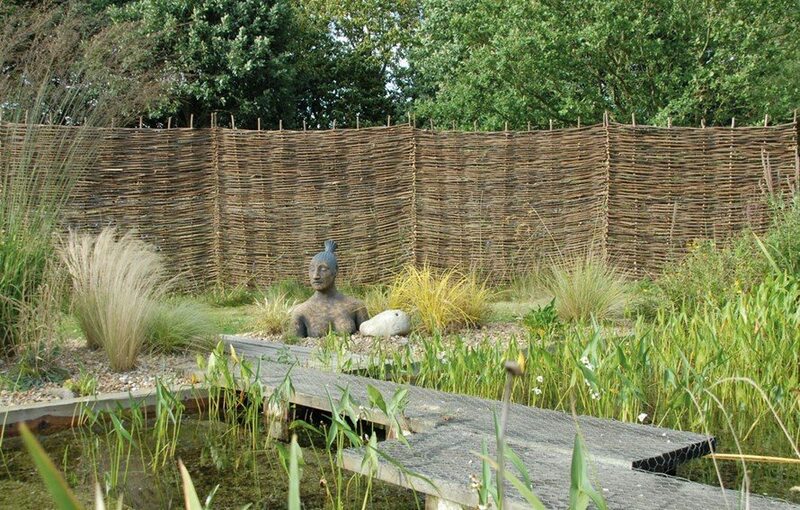 These Hazel Hurdles offer a more traditional fencing option for rural garden settings and also for leisure attractions and parks. During our peadl season, April to August, we keep stocks in our yard for delivery or collection. Because the panels are made in Eastern Europe and we bring these panels in to special order out of season. Normal lead time is between 5 and 7 working days, but they make take longer. 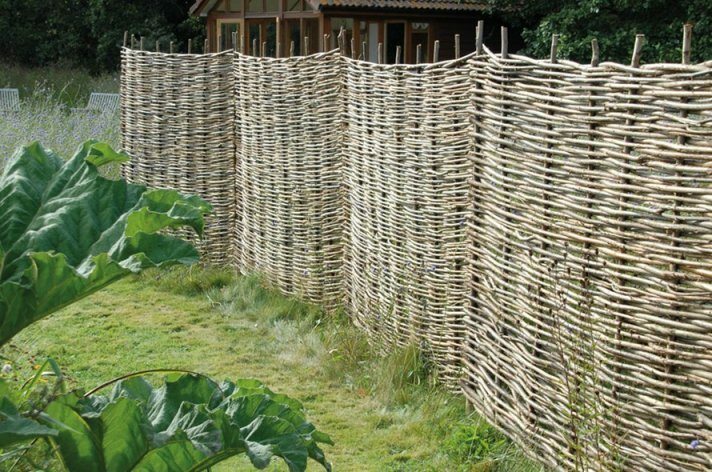 The Hazel Hurdles are made using a simple interwoven style. They are best in a garden setting where they can breathe, not wedged tight up against a garage or shed as a boundary fence. 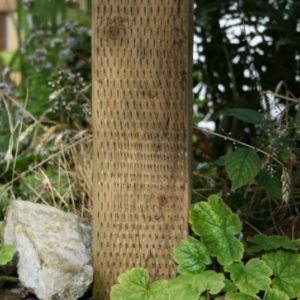 These are a traditional style panel which is ideal in rural gardens, but can be used in with more contemporary, eclectic garden designs. We stock the 6′ x 6′ hurdles but do sometimes get some 4′ high product. 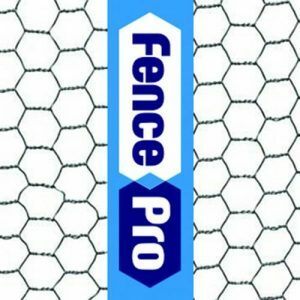 These fencing panels are interwoven and must be handled with care. 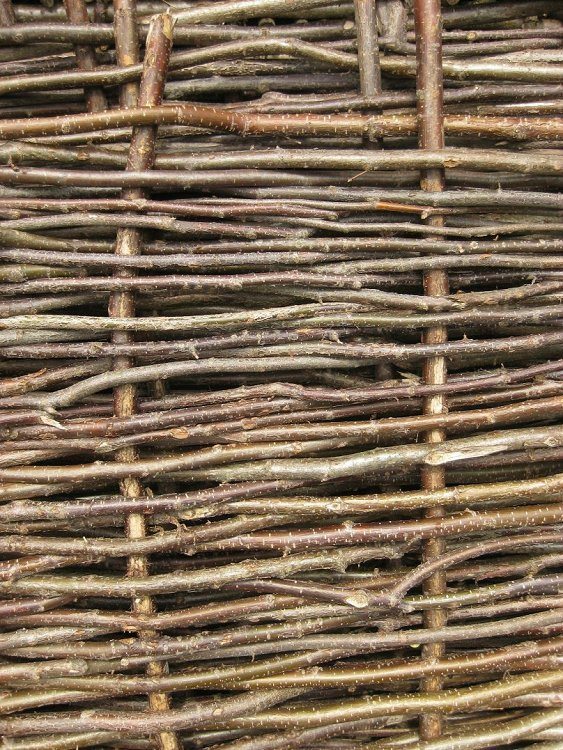 Hazel hurdles are best considered as a temporary fence, after 3-5 years they become increasingly brittle and will eventually disintegrate. 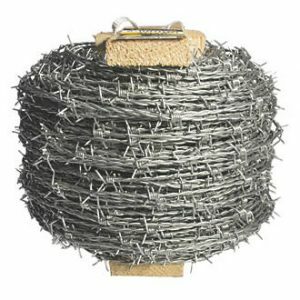 Often secured with round posts and wire. We have also had experienced tradesman cut these 6’ panels down into 3’ and 4’ panels. However they do need care and they are not for the faint hearted! 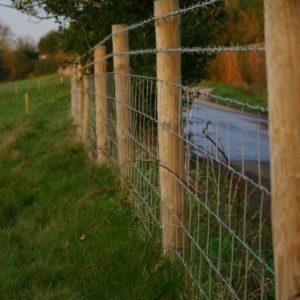 If you are wanting to reduce a hurdles width then you are best to overlap the hurdles rather than cut off any surplus.